Dr. Liu received his Ph.D. degree in Electrical & Electronic Engineering from Nanyang Technological University, Singapore in 2006. He joined French National Center for Scientific Research (CNRS) as CR2 Research Scientist in 2008 and was promoted to CR1 Senior Research Scientist in 2012. Dr. Liu's research interests include surgical robotics, teleoperation, haptics, control theory/system, and computer vision. 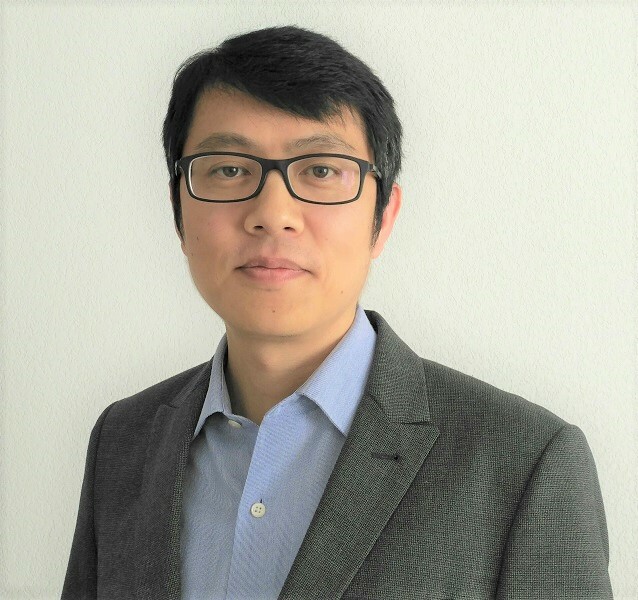 Dr. Liu is involved in several European and French national research projects on medical robotics as Principle Investigator or participant. He is an expert panelist of Project Evaluation Committee for French National Research Agency (ANR) and Swiss National Science Foundation (SNSF). Dr. Liu serves on IEEE Technical Committee on "Telerobotics" since 2011, IFAC Technical Committee on "Biological and Medical systems" since 2012 and IEEE Technical Committee on "Haptics". He also serves as program committee member and associate editor for numerous international conferences. Awarded "Outstanding Reviewer" of year 2017 for Automatica. Tutorial talk at AIM2014 on "Haptic Teleoperation and Concentric Tube Robot for Robot-Assisted Surgery"